You don't need to download or backup anything. Your wallet is stored on a protected server. Make payment requests from your computer, mobile phone or tablet practically everywhere you go. Transactions take only a few minutes. Sending coins is confirmed by email. 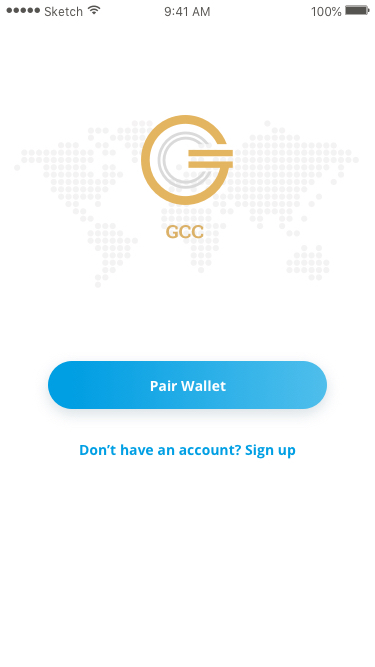 Receive and send your GCC coins – it’s as simple as that. We will add more features , if you want us to. Download GCC Ticker for Android here. Be up to date – it only takes a single tap. We always know what to do when you encounter difficulties and have the right answers for your requests. Easy online access to your coins. Take them with you, anywhere you go. 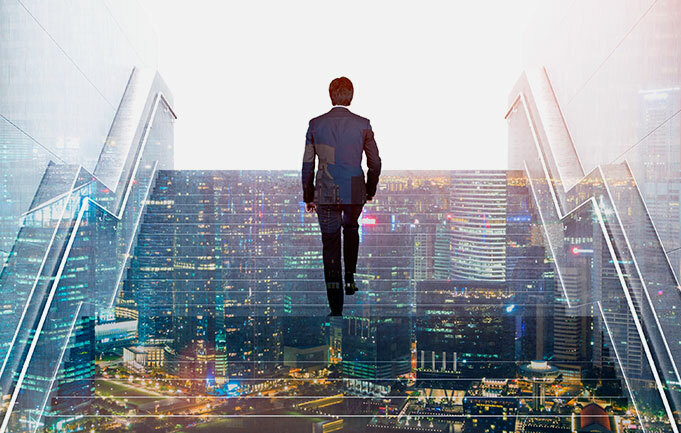 Get instant access to your funds by logging to your web wallet online from any device that allows web browsing - almost anywhere in the world. The future of payments starts here.